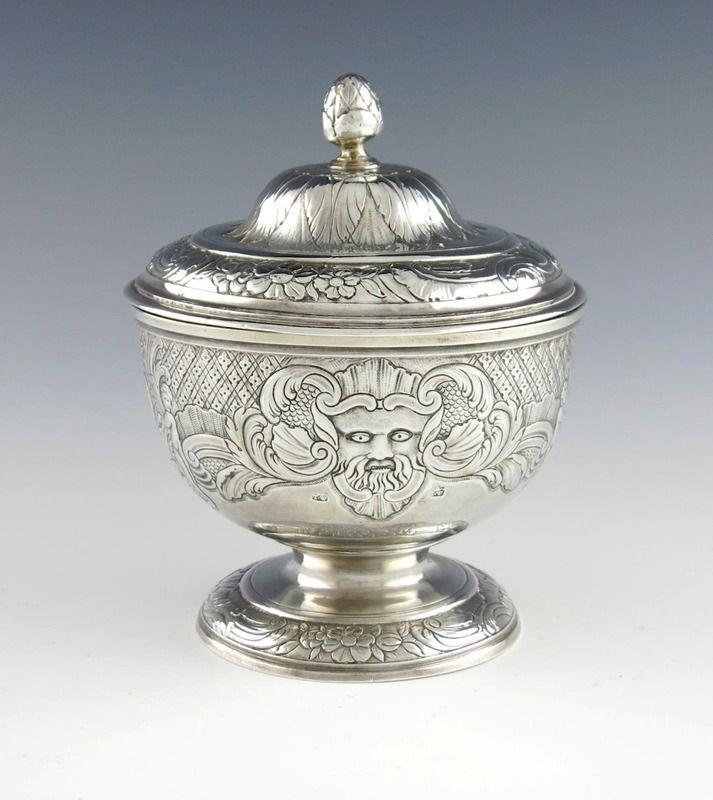 George II Irish Silver Bowl by Thomas Walker, circa 1740. Sold at auction for £3,800 on behalf of a client. We provide valuations across all categories including fine art and decorative arts, jewellery, antiques, collectables and general household contents. With over twenty five years experience we are able to provide you with professional, independent and impartial advice on all aspects of valuation. We can give you specialist independent advice on valuation for sale at public auction and also private treaty sales for both private individuals and institutions. We provide a comprehensive placement service for your items. We specialise in the preparation of valuations for inheritance tax purposes (IHT) as stipulated in HMRC's 'market value' requirements. We can help you - as an executor - through this process. We also provide a valuation service for family division. We are fully equipped to assist with the disposal of complete estates or the placement of specialist items to maximise a client's returns. An insurance valuation reflects the replacement value of an item sourced from a dealer or retailer. It is different to an open market value which is generally known as a Fair Market Valuation. While items that are subject to a claim might be replaceable on the open market, an insurance value reflects the cost of replacing directly from a specialist or dealer. Our valuations are accepted in the industry for both loss and damage purposes. This service ensures that your collection or chattels are regularly reviewed and revalued, keeping you abreast of market fluctuations and over or under-insurance issues. Fees are calculated on a time basis, not on a percentage of the overall value. We are happy to give free initial verbal advice on all aspects of our services. £125 for the first hour and £75 per hour thereafter, including travel and preparation time. Some of our valuation services do not incur a charge. We frequently act as agents to place items for sale on behalf of clients and are paid a commission by the auctioneer.